In July of 2014, Dan, Eddie and Govs sat at a bar talking about making beer. Two years later, they’d opened their own brewery on the Gold Coast in Australia called Black Hops. It’s been an epic journey, from “the little situation” in China, to a collaboration with the biggest entertainment franchise on earth, and finally – launching a brewery. 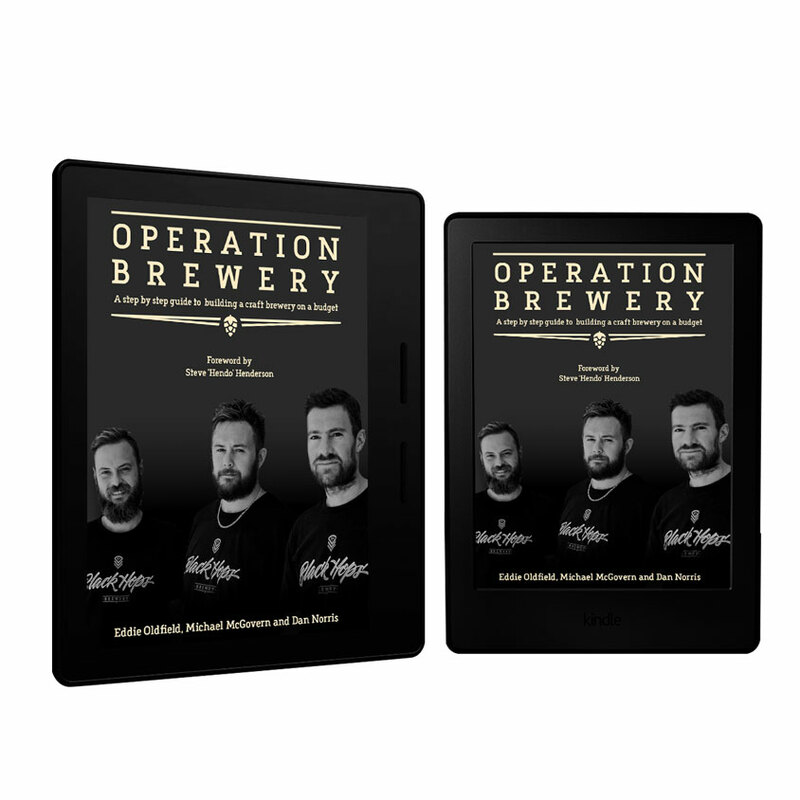 Operation Brewery tells their story and gives you every last detail on how to build your own brewery on a budget. It’s also available as a physical book, audiobook or on Amazon and Audible.